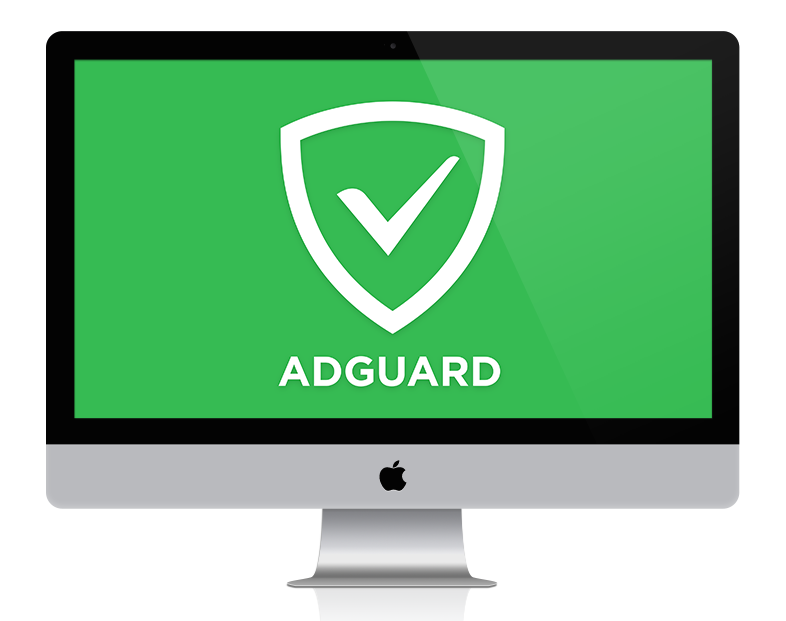 Finally, we are ready to present you a new Adguard product – world’s first standalone adblocker for Mac OS X. Fast, high-quality and unique, you got to believe – there has never been a web filter for Mac like this. Impeccable ad filtering in all browsers. Our adblocker is the first to solve the problem of removing notorious video ads in Safari that other adblock solutions fail to block. All types of ads will be completely blocked. Privacy protection function is responsible for the personal data safety. Adguard will remove web trackers and will not allow analytical systems to monitor user online activity. Built-in Browsing security module provides protection from malicious and suspicious websites. Adguard will take care of the device safety and protection from possible online threats. In addition to these basic functions, Adguard also includes many other useful features. Filtering Log displays all the information about filtered pages, including processed requests, blocked requests and filtering rules that affected the page. Our Log is structured so well that you can immediately see the details of any request – its type, the “triggered” rule and the filter where it can be found. In fact it was the main principle that guided the development of the Adguard for Mac interface – simplicity and convenience. The program really worked out the most visual, clear and intuitive. Adguard Assistant is an extension that allows you to manage the program directly from the browser. Blocking a single element, viewing Filtering log, adding the website to the exceptions, pausing the protection – all necessary functions available in just a couple of clicks. Note: Adguard is not supported on 32-bit operating systems. Works perfectly in all browsers, including Safari and Chrome. Official release is planned in a month. 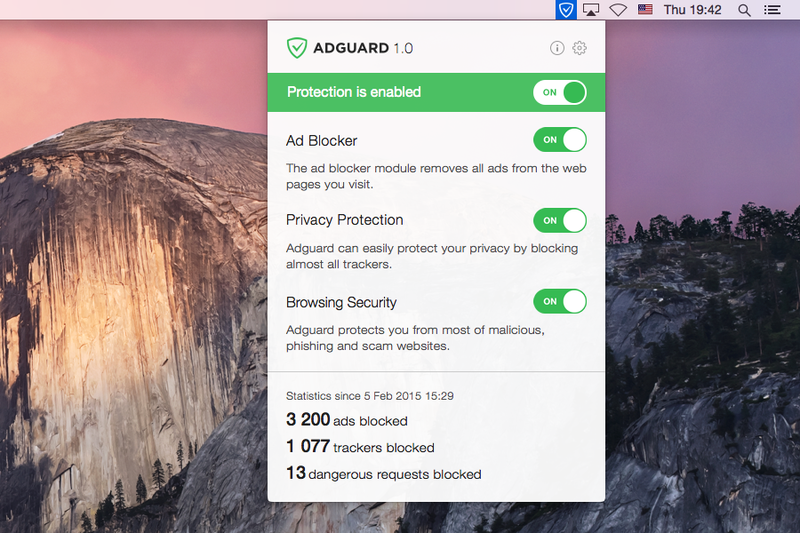 And for now you can download Adguard for Mac beta version on our website. Today we release new beta version of Adguard extension. This beta brings many important changes and improvements. Dear friends, some important news for you! We have new “licensing policy”.